Magnani: "we are aiming for the long-dreamed series A"
Read more: Magnani: "we aim for the long-dreamed series A"
The news from Via dei Salici di Gallarate is official: Luca Gerbino will no longer be the Azalea coach. The rossoblu team, after finishing the 2016 / 2017 season in the middle of the C series B rounds, chooses not to confirm Gerbino for the upcoming season, opting for the revolution in team management. There are several proposals for next year, with the aim of stimulating the potential of a team that does not want to stop growing and improve in all aspects. 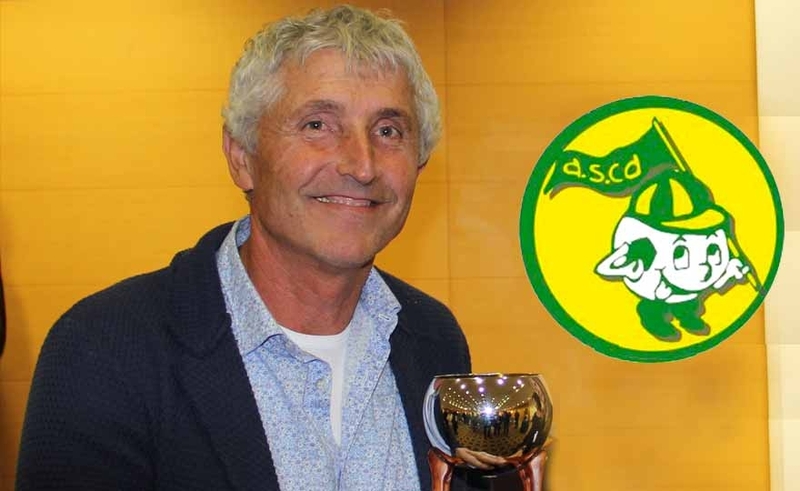 The exoneration of the coach takes nothing away from a good season of professionalism, correctness and dedication to the team, and for this reason the company expresses its thanks to the ex-coach Gerbino. The door in the Azalee house remains open, and promising weeks in the managerial field of the Gallaratesi are expected: all that remains is to wait for the results of the consultations to formalize the new coach for the next season. 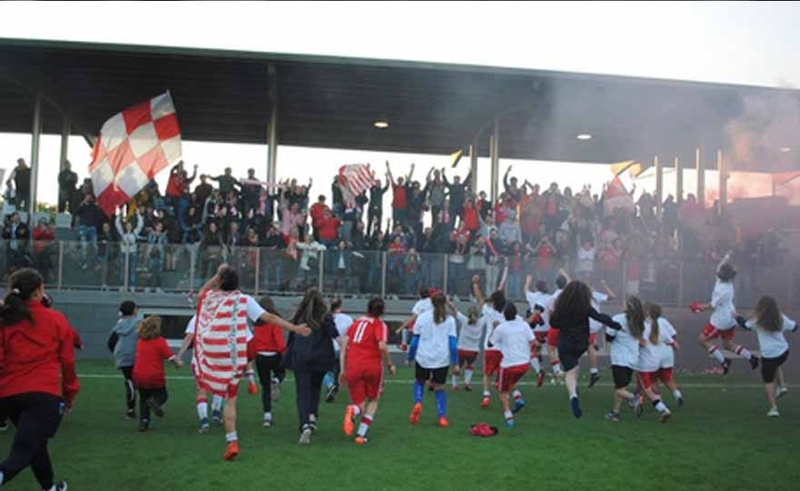 CITY OF SANT'ANGELO (PE) - After just one year of purgatory, Pink Bari, led by mister Emilio D'Ermilio, returns to the top flight after a very tight match up to the ninetieth (0-0 and scoreless squads, from record a wood Proietti in the second half) against Roma Calcio Women's coach Ashraf Seleman who, in the aftermath, announced his resignation. And so the Rome of the President Palagiano, once again, for the third consecutive, (after Acese, Chieti and Bari) is missing for a breath the longed dream of returning to A. Not enough additional 90 minutes of play after the end of the season, to know who between Rome and Pink Bari would rise in Serie A. 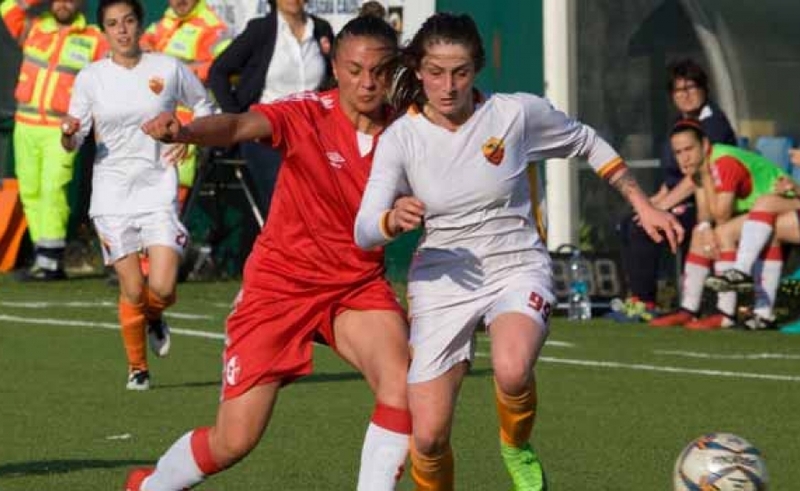 The two teams showed up to the last to be equal, only one episode could decide the promotion, so they had to play the extra time ended 1 1 with a goal of Soro and Pittaccio and then the penalty kicks that in history, even the men's Roma, have never been favorable to the Giallorossi colors.